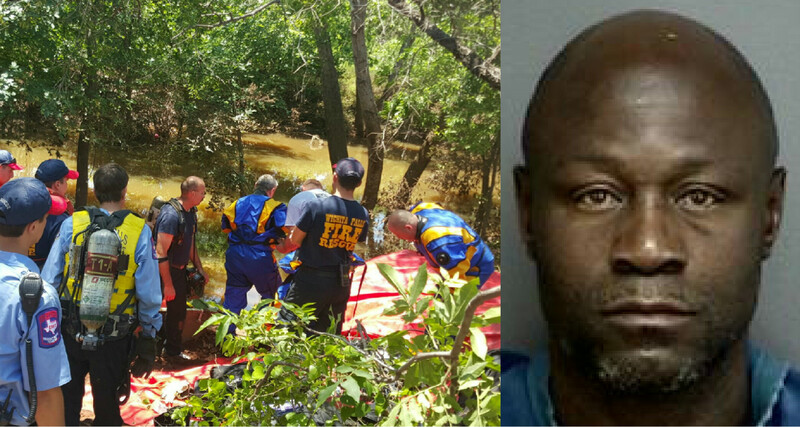 UPDATE: The body found in the flood waters on Sunday has been positively identified as 44 year old Brent Ledean Allen. The autopsy showed no signs of trauma and death is being investigated as an accidental drowing at this time. The WFPD Crimes Against Persons Unit is investigating a body that was found today in the flood waters just south of the railroad tracks in the 2500 blk of Old Iowa Park Rd. The body was discovered just after 11am and recovered by the WFFD and WFPD Scuba Team. The body could not be identified at the scene and was sent to Tarrant County for an autopsy and scientific identification.